We can expertly repair every mechanical or electrical part of your automatic garage door, from the opener to the exterior panels. 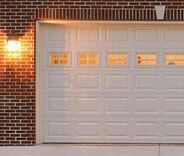 From rollers to garage door panels, we can repair or replace anything that your door may need! Our experts are glad to help. Find out more about us by clicking here! Garage door springs can be surprisingly dangerous to handle. When something goes wrong, it's best to call a professional rather than risk further damage or injury. Learn more here. 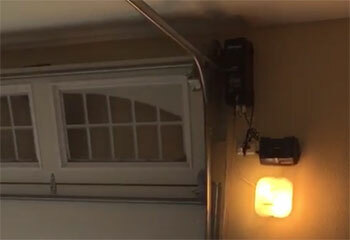 Our team specializes in providing everything you need to keep your garage door opener working smoothly all year round. Click here to find out what we can do for you. 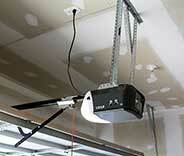 Want to get as much usage as you can out of your garage door system? Then the maintenance service our company provides is sure to help you out. Learn more here. 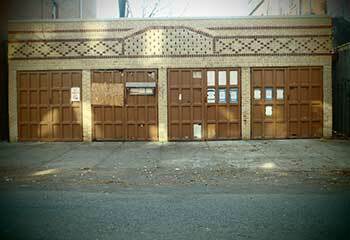 There are all sorts of things that can affect the performance of your automatic garage door. 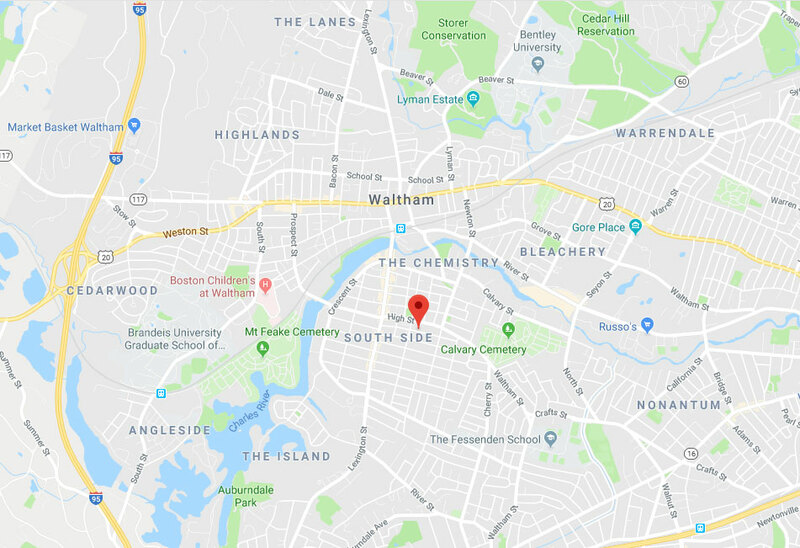 No matter which part of the system starts acting up, our repair specialists in Waltham have the knowledge and the skills to handle it on the same day you call. Because we work with all of the industry's leading manufacturers, we can also provide you with opener models of the highest quality. 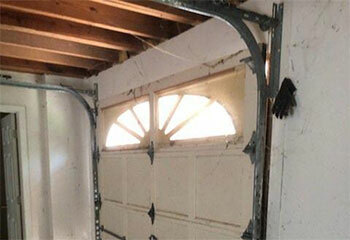 Are your garage door tracks bent or rusty? How about your springs, are they holding up? Our technicians will gladly solve any problem you're dealing with. Give our latest projects a look and find out how else we can help. 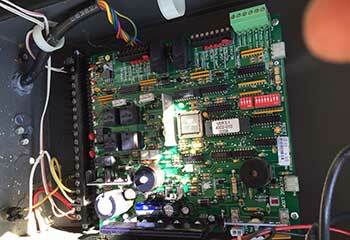 Read this recent project summary to learn how our panel replacement service works. This customer got in touch with us because his door opener was not working. Learn how we helped him. This customer complained that his door wouldn’t close due to a malfunctioning sensor system. Learn how he helped. This customer called after his garage door got off track. Learn more here. My garage door was being really draggy lately, but you guys had it working smoothly again right away with your part lubrication service! Thanks for your help. Your guys really impressed me with your knowledge and expertise. I really appreciate your patience in answering all of my questions. The new opener your technician installed for me is amazing. I just wanted to let you guys know I wouldn’t hesitate recommending you to all my friends. Your technician really helped me out a lot after my torsion spring broke. Thank you.